Hi there! I decided to enter the Peachy Keen Challenge Sketch Challenge this week! It was a LOT harder than I thought it would be! Circle cards are not the easiest for me! This is my second attempt and I am calling it good lol! This is just awesome! 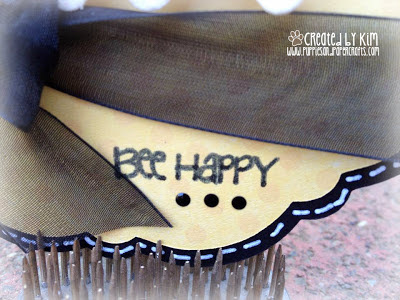 Your stitching looks amazing and I love the flowers! Thanks for playing along at Peachy Keen! Buzzing by to say awesome job! What an ADORABLE Bee!! Super Cute card! 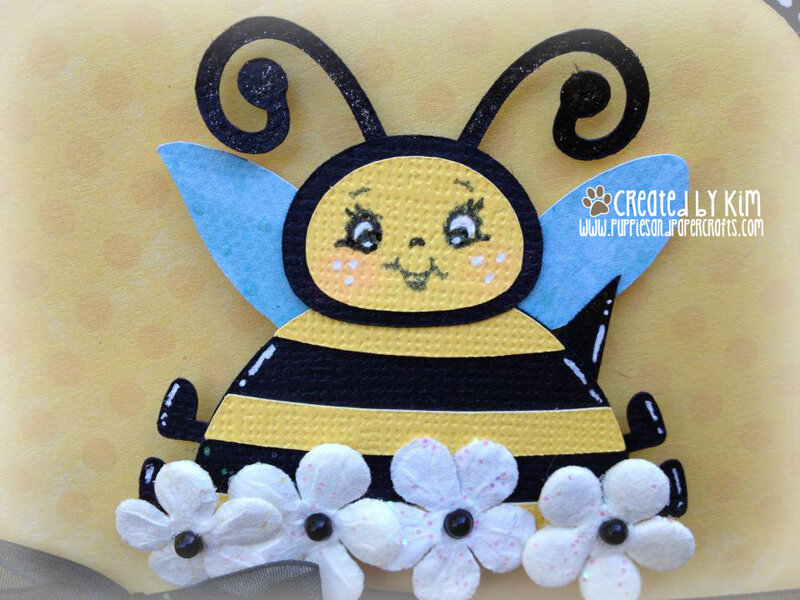 Aww Super cute, that bee is Adorable. Super adorable TFS your creative talent! Cute card! 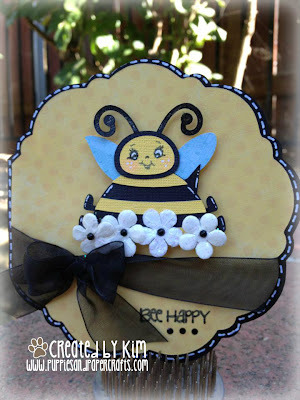 I love that the bee is sitting in a patch of flowers! Also, thanks for reminding me that I have a cart to use for card bases (which is why I bought it). I need to make more shaped cards. Your calling it good, I am calling it GREAT! It's adorable! Thanks for joining the Peachy Challenge!